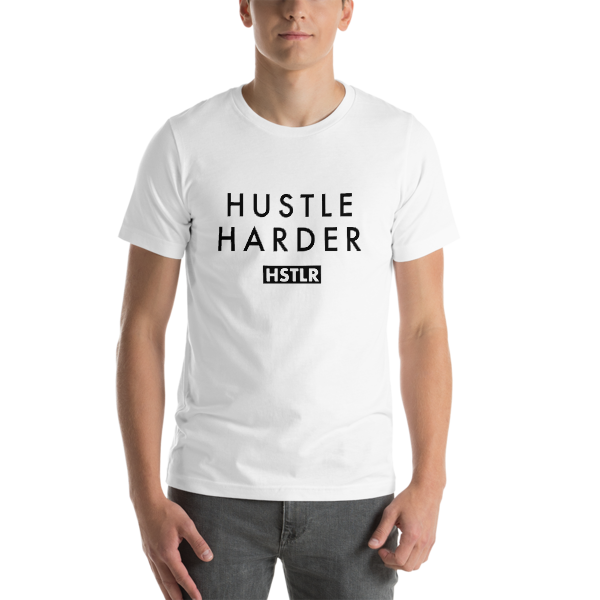 Don’t just hustle. 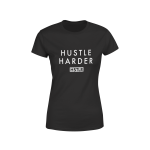 Hustle harder. This premium tee is made with comfort and style in mind. Goes perfectly with everything.